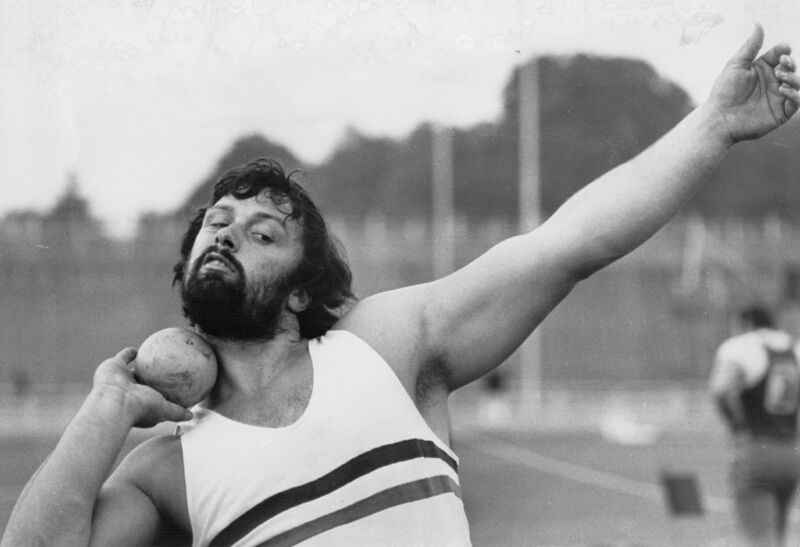 No weight was too great for shot-put supremo Geoff Capes, whose colourful career was given its head at the European Athletics Indoor Championships. Konrad Bukowiecki and Anita Marton laid down world-lead lengths at the 2017 Championships, underlining its status as fertile ground for field’s finest talents. 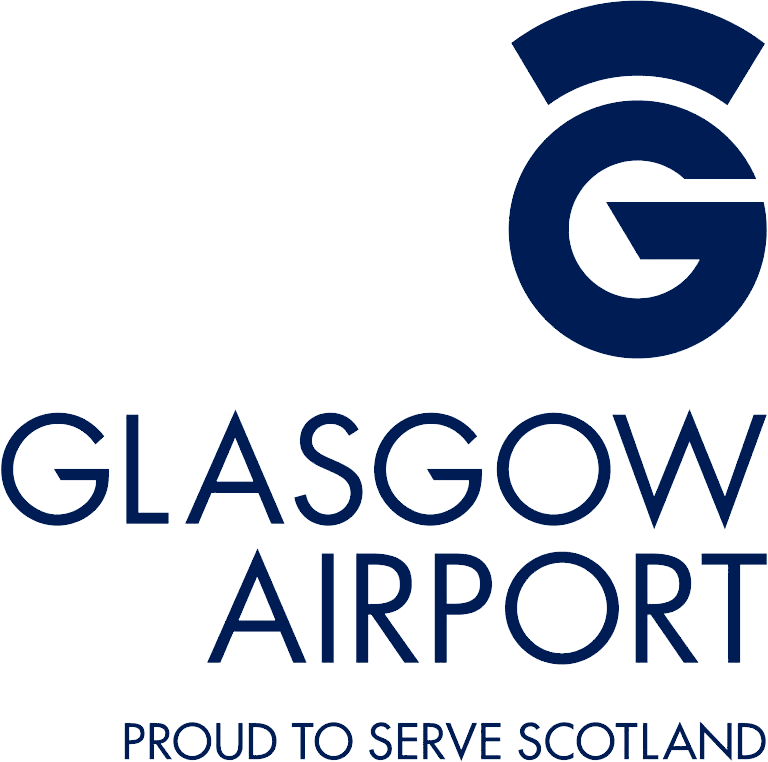 And the best in the business will take to the heart of Glasgow’s Emirates Arena from March 1-3 with the latest succession of stars soon to be born. Here’s a look back at how Capes was forged as a competitor at the highest level by his early experiences in the European Athletics Indoor Championships. 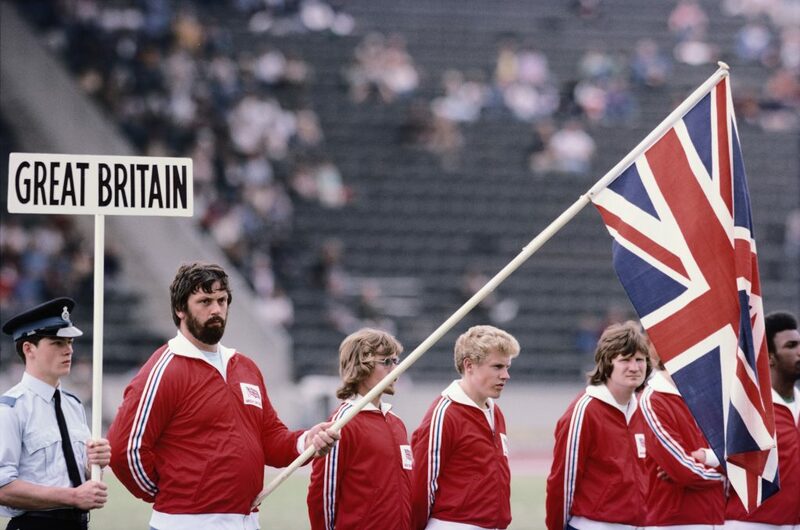 Capes’ career has a distinct tartan tint, having made his first-ever appearance in a British vest at the 1970 Commonwealth Games in Edinburgh. His journey to three Olympic Games began when he learned to lift while working on the Lincolnshire farming fens as one of eight siblings. The Stoke Rochford-born ace made his continental bow in the European Athletics Indoor Championships of 1971, finishing tenth overall with a throw of 17.84m. Return to the event in 1972 and 1973 yielded incremental improvements and eighth and seventh placings, with significant progress in his distances along the way. All this time, Capes was combining competition with work as a policeman in Lincolnshire – he would go on to win a Queen’s award for his community contribution in 1997. 1974, at the age of 25, was when his career really took off – claiming gold at the Commonwealth Games in Christchurch, where he also moonlight in the discus. The most fruitful year of the seven-time national champion’s field career culminated with gold in Gothenburg at the European Athletics Indoor Championships. A then-European record hurl of 20.95m saw him swoop to glory, holding off consistent medallist Heinz-Joachim Rothenburg in the process. His feats indoors would yield his best-ever result in outdoor competition, bagging bronze at that summer’s European Championships in Rome with a 20.21m effort. Capes is a model of longevity in whatever he does, and dominance of the European Athletics Indoor Championships is no exception. He went on to grab four further medals at the Championships; namely gold in Munich in 1976, silvers in Poland and Spain followed by bronze in his final appearance in 1978. Despite dominating his discipline for nearly a decade, Olympic success eluded Capes in his three appearances – his best finish fifth place in Moscow in 1980. But Capes is an irresistible force and he turned his hand to strongman competitions, his Scottish credentials underlined by becoming Highland Games champion seven years in a row. He would twice be named World’s Strongest Man and his talents would extend to winning the UK Truck Pulling Championships in 1986. It was a remarkable journey – a remarkable life – which in athletics terms began at the European Athletics Indoor Championships.